What goes better with wine than chocolate? 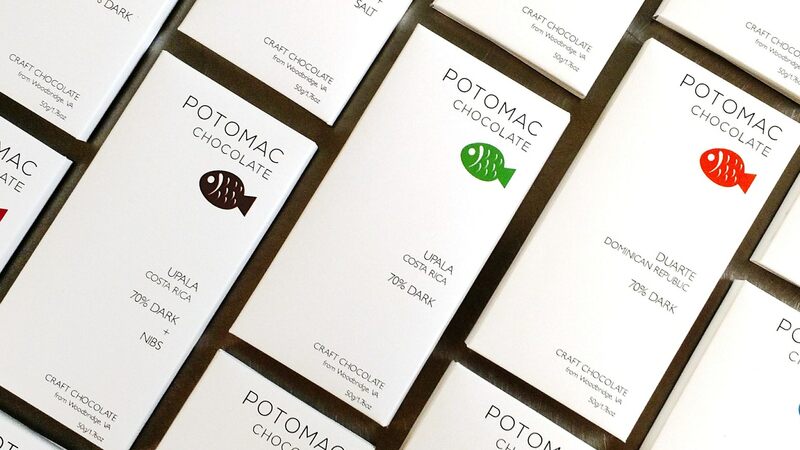 Join Potomac Chocolate on the Magnolia Terrace for an evening of locally made chocolates paired with delicious wines. There will also be small snacks that guests can enjoy between their wine and chocolate. Tours of the house will run from 6:30pm-7pm with the tasting being promptly at 7pm. Tickets are available online. Ages 21 and over only. Registration required, no refunds. Ticket sales end April 26th.